Although this premium flagship sports quite a few attractive features, including a dual camera setup with OIS and specs that look great in theory, it failed to score more than 83 DxOMark points. 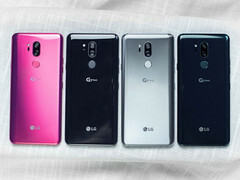 While the test has shown that the G7 ThinQ's cameras can provide vivid colors and good exposure, the zoom and bokeh areas place it well behind its competitors. A dual camera setup with a 16 MP unit with f/1.6 aperture and a 16 MP super-wide-angle camera with f/1.9 lens looks great in theory, especially since it also sports optical stabilization. Sadly, the LG G7 ThinQ apparently fails to take full advantage of this hardware. In most cases, such problems could be fixed via a software update, but LG's new flagship seems not capable of entering DxOMark's top 10 yet. The LG G7 ThinQ has been around for a few good months already, but only now DxOMark is finally taking it for a spin. The result? A combined score of 83, with 84 points awarded for the device's photo performance and 790 for video shooting. According to DxOMark, these are the positive parts of the LG G7: vivid colors, good white balance, good autofocus performance. Sadly, the cons include poor textures, loss of detail in high-contrast scenes, depth artifacts and blur steps visible in bokeh mode, as well as loss of detail when using medium- and long-range zoom. In addition to the above, we should also mention the issues encountered when shooting videos: no AF tracking, troublesome autofocus in outdoor environments, strong ringing and aliasing, as well as a noticeable judder effect when panning. 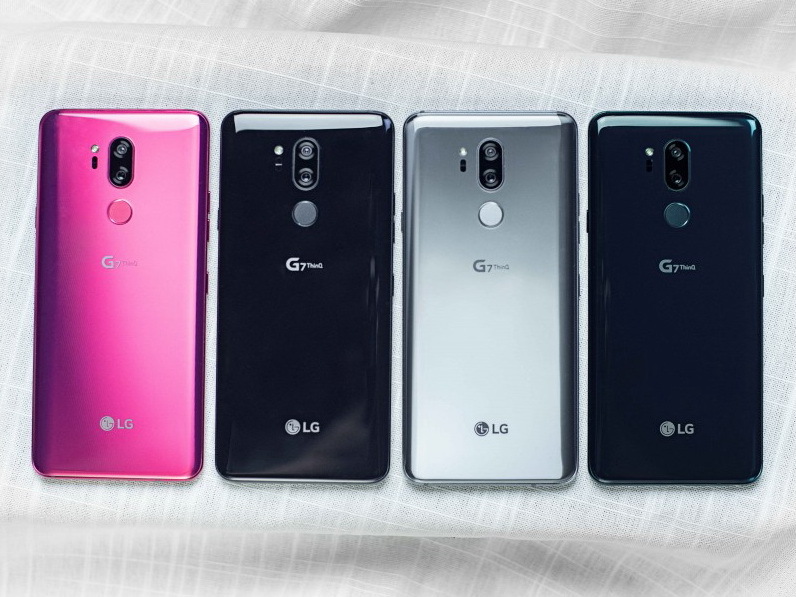 If you happen to own the LG G7 ThinQ or at least had the chance to take one for a spin, can you confirm all the above? Do you think that future software updates can solve all these problems?